The individuals who discovered vitamin D was good for lifting up one’s mood must have been from a place where it snows in April. This is Mears Park in Lowertown Saint Paul on day 108 of Photo 365. 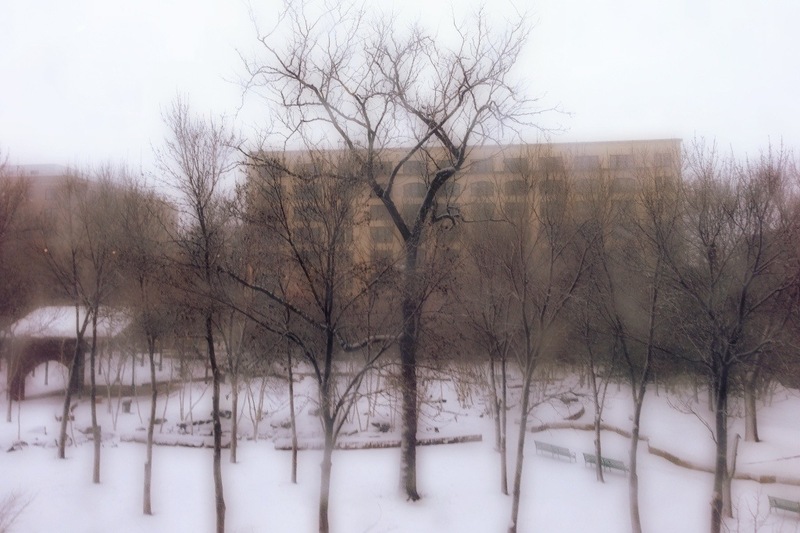 This entry was posted in Photography and tagged Lowertown, Mears Park, Photo 365, Saint Paul. Bookmark the permalink. Very nice effect with this image! Cheers! Welcome!! Do drop by my blog too!